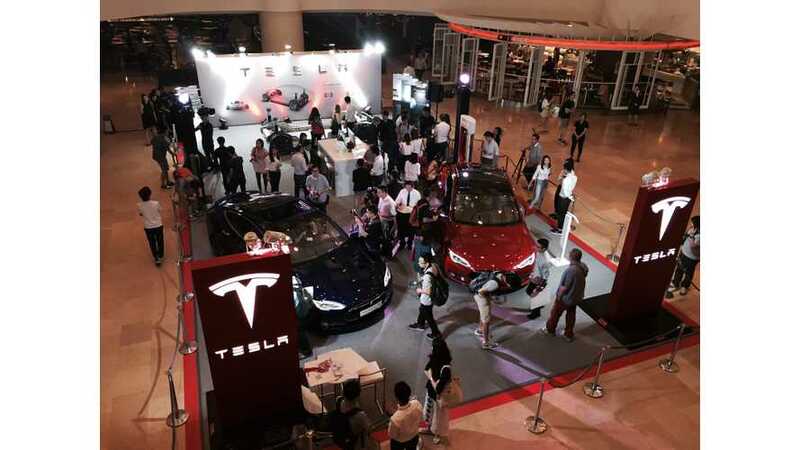 Tesla hosted an opening event yesterday to celebrate the launch of the Dual Motor All-Wheel Drive Model S in Hong Kong at a Pop-up store in Pacific Place, a high end shopping mall on the island. A P85D is being displayed from the 14th - 23 August for the first time in Hong Kong. 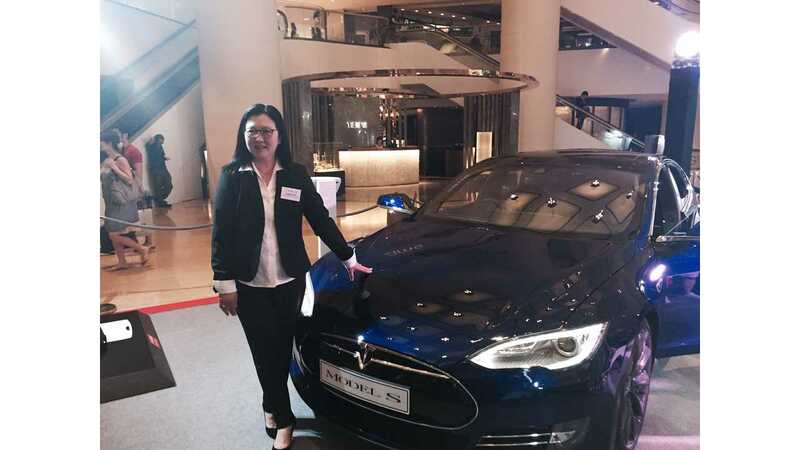 As reported last week, a number of customers have been invited to pick up their Dual Motor RHD Model S. After the opening event some media who have signed up for the test ride were able to experience the insane ride on Hong Kong roads. 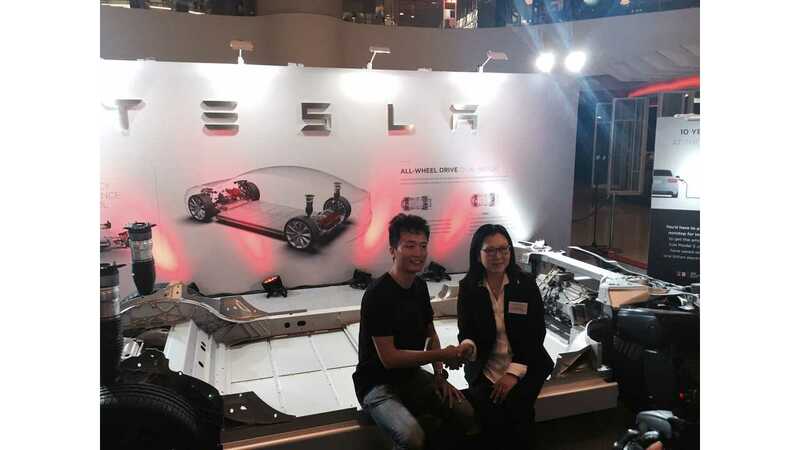 A long time Tesla fan, Sonny Chen, who owns the Roadster, a rear wheel drive Model S and a few days old P85D, was introduced to the stage to share his experience. 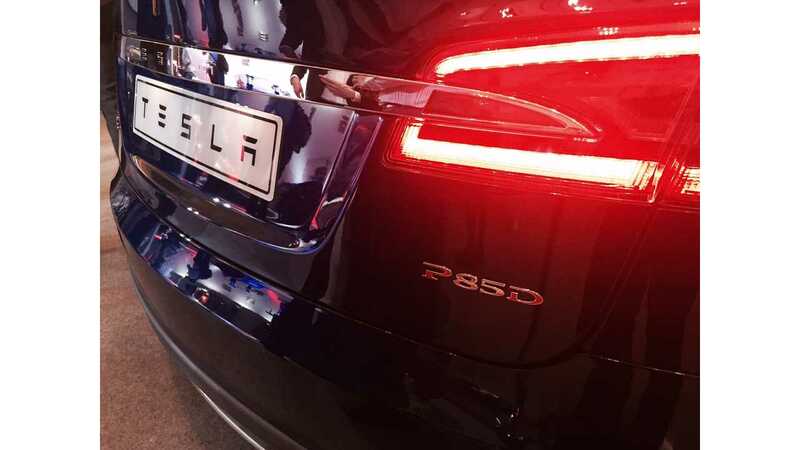 Some new P85D owners have already decided to upgrade to the Ludicrous Mode when it is available in Hong Kong.